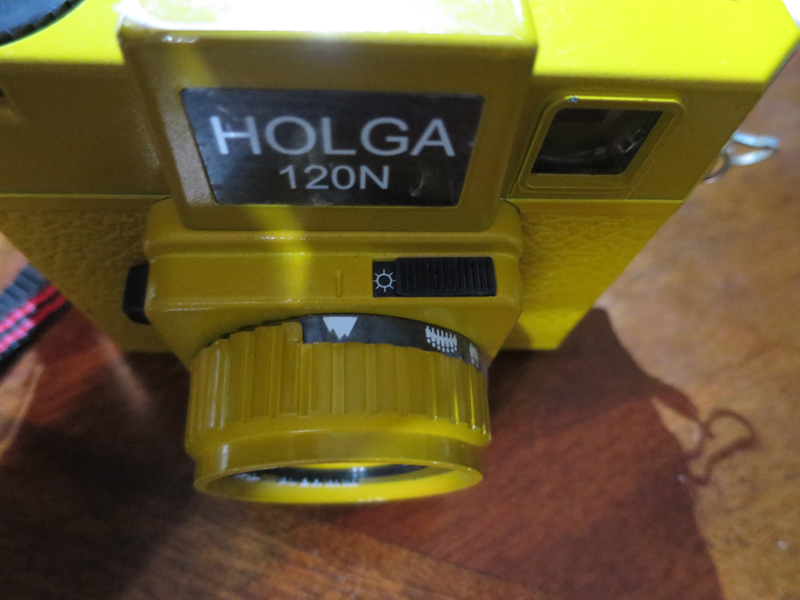 The Holga 120 is made of plastic. It’s made to purposefully be inexpensive. This camera certainly doesn’t have all the bells and whistles a modern digital camera does, in terms of settings. So just how do you focus the image on your Holga 120? You start with a single person. That’s up close. Then a small group of people – a bit further away. A larger group is further still. And then you’ve got mountains. Those are in the far distance. It’s good to play a bit with your particular Holga and take notes as you go. That’ll help you figure out what is best for your own unique Holga. It’s good to take notes in general, for all your photos, so you learn about what your camera does in a variety of situations.